Located within a block of Main St. 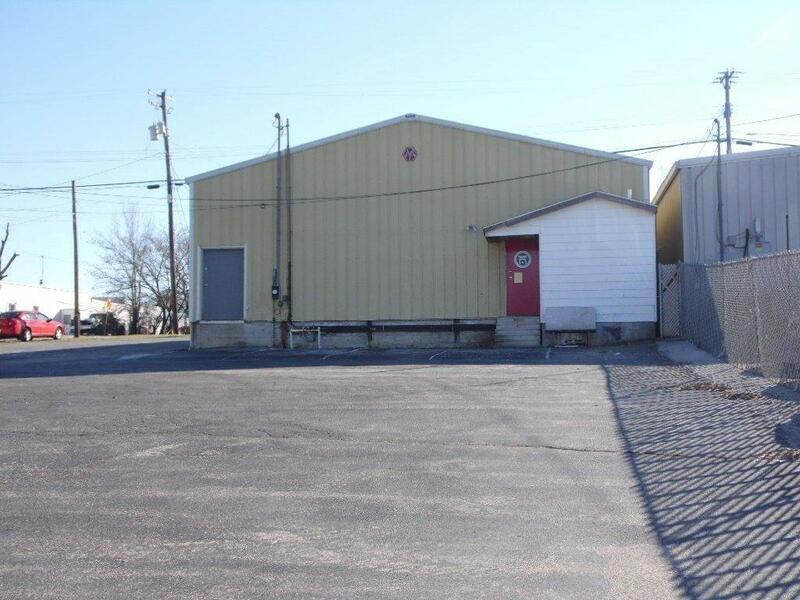 There are two buildings on this property with plenty of parking. 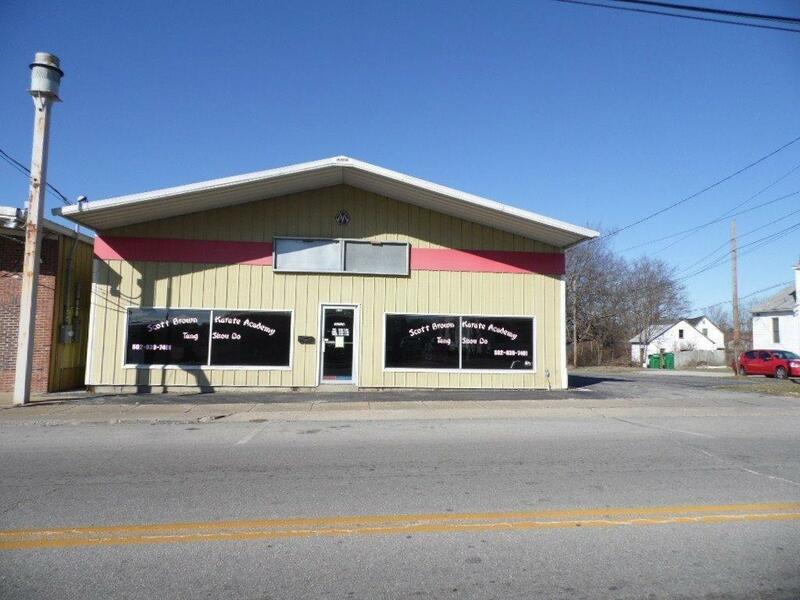 Front building is approximately 3000 square feet, with back building with approximately 2700. Lawrenceburg has been in revitalization in the last couple of years and downtown is booming with new businesses and restaurants catering to tourists and visitors on the Bourbon Trail. Two well-known distilleries and two wineries are located in Anderson Co. 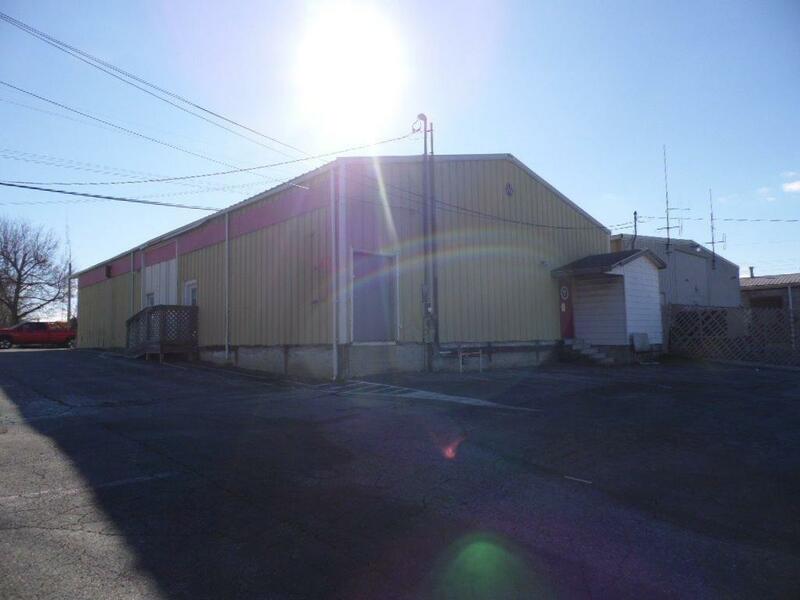 Both buildings are leased out to three different tenants. The uses for these buildings and property are endless. 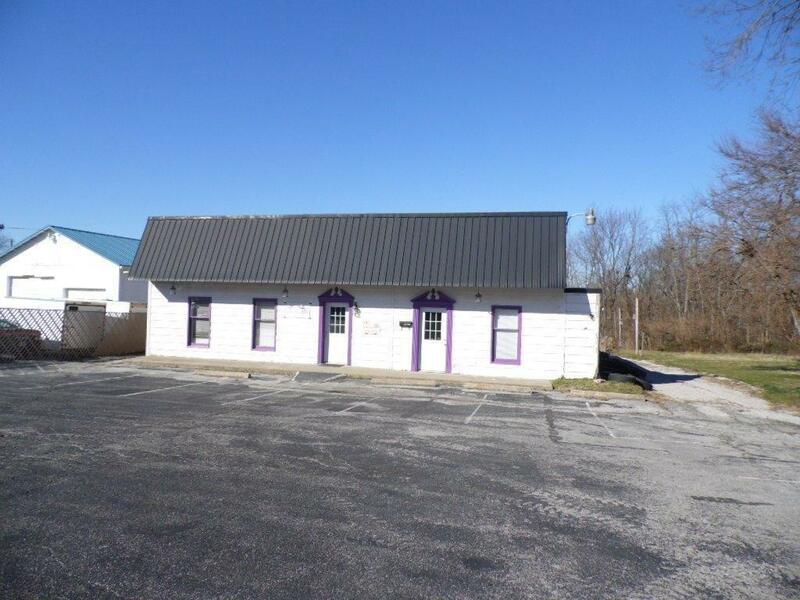 In the past the front building was an RV dealership, the front of that building is now a karate school with a photographer in the large back room which has a loading dock. The building on the back of the property is housed by a church at this time.